The “Transformers” movie universe has lately been leaky and rusted out. It’s become shorthand for bad blockbuster moviemaking — male-driven, mindless spectaculars with sophomoric humor. How can it be saved? Just hand the keys over to some talented women. “Bumblebee,” the sixth film in the series, is a stand-alone origin story written with disarming skill by Christina Hodson and starring the gifted Hailee Steinfeld. It’s a charming tale of a girl and her adorable car-robot, flipping the script on the tired, bloated franchise. While hard-core fan-boys may complain it’s too soft, this film may turn out to be the perfect way to save “Transformers.” Could Bumblebee rescue Optimus Prime this time? 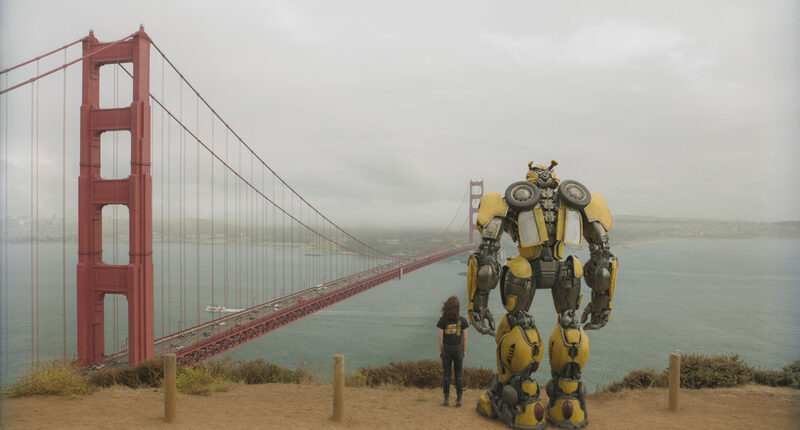 “Bumblebee “ is set outside San Francisco in 1987, where the loyal B-127 Autobot has been sent to protect Earth and prepare the groundwork for the franchise (He’ll befriend Shia LaBeouf at the start of the first film.) Badly hurt while battling two evil tracking Decepticons, he loses his voice and memories. Then he disguises himself as a vintage Volkswagen Bug and waits for deliverance in a salvage yard (not unlike the entire “Transformers” universe). He’s discovered by goth-y misfit Charlie Watson (Steinfeld), who is fond of car repair, Motorhead T-shirts and listening to The Smiths. She is still mourning her dead dad and feels generally unheard. For her 18th birthday, Charlie drives off with the junked VW that has a whole bunch of secret options. Despite discovering that the car is, in fact, an alien, she feels a kinship to this mute metal giant with expressive eyes, calling him Bumblebee. He, too, is unheard, but learns to communicate using word snippets he hears on the radio. She warns that bad guys are sure to come and take him away, but she will protect him. “People can be terrible about things they don’t understand,” she tells him. 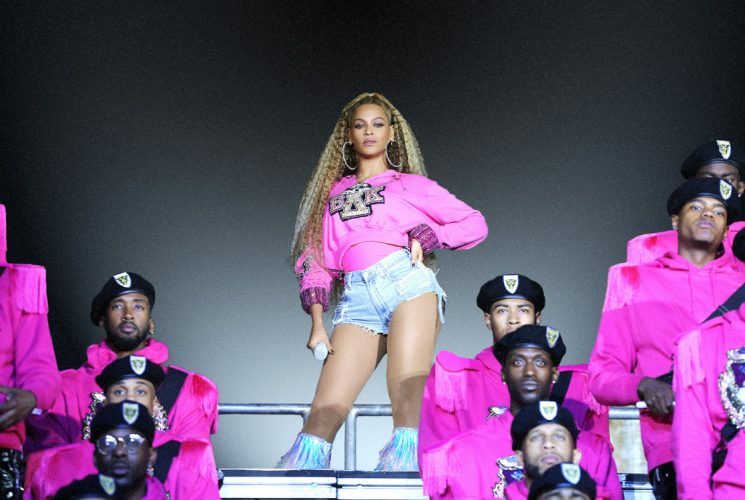 “Bumblebee,” a Paramount Pictures release, is rated PG-13 for “sequences of sci-fi action violence.” Running time: 119 minutes. Three stars out of four.